Who does not wish to have long and beautiful hair, Rapunzel-like (almost)? People usually tend to believe myths when it comes to their hair. Few say that girls having black hair take lots of time to grow. This is simply a myth and nothing more. What women should do is treat their hair with utmost care, and voila! They would get beautiful and gracious hair. People tend to take pills and medicines meant to grow their hair. It is simply a hoax. Instead of consorting to such means, you should follow simple yet effective regime involved for proper hair growth. Thus in this article I would mention few tips on how to keep your hair healthy and nourished, which in turn would result in beautifully flowing hair. It should be kept in mind that if you wish to have a beautiful exterior, you should first strive to achieve an interior which is equally beautiful. 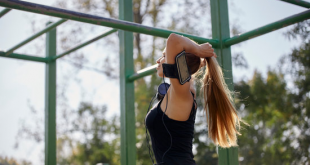 It is true when one says that you should take care of your habits such as- eating, drinking, maintaining a healthy diet, which really does affect the way our hair grows. If you have unhealthy diet it would in turn affect your hair and its growth. You should consume more than adequate vegetables and fresh fruits, keep your body healthy by exercising on a regular basis as well as drink lots of water as these things are required to keep your body healthy and nourished. It is a known fact hair usually grows from our body, hence is we take care of your body, our nails, hair and skin would benefit from it as well. 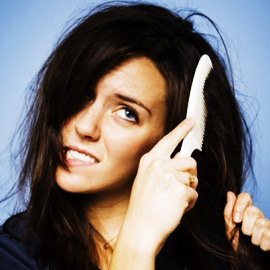 If you have vitamin deficiencies and follow an erratic diet, then you could have brittle and under-nourished hair. You must wonder why trim hair? How can trimming your hair help in increasing the growth rate of your hair? Well this is a proven fact and true. 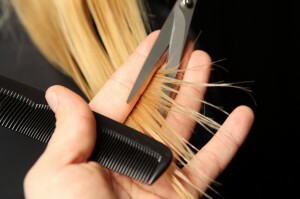 Trimming hair which is damaged, you split ends and dry hair which reaches the root of your hair can damage your hair furthermore. So a trimming is definitely required. By trimming we mean that cutting just few inches (half) of your hair from the ends. Remember, your hair won’t grow longer if your hairstylist cuts off few inches of your hair every time you visit the salon. It is advised that you either consult a professional or learn how to trim hair at home yourself. Keep it in mind, the more you take care of your hair and treat in properly, the lesser it will be required for you to get trims. So get dedicated towards your hair to avoid excess trimming sessions. Usually black hair is the one which is usually dry, hence is advised by stylists and hair professionals to use products that provide the much-needed moisture which the hair lacks. Use shampoos, serums, conditioners, mousse and other nourishing products which are available in different variety and offer solutions to people having oily, dry or even damaged hair. Remember, the products which are extremely costly does not always guarantee positive results. So go for the products which are clinically tested and proven globally. It is an incorrect notion which people believe that the more you comb your hair, the more your hair remains healthy. Hence try avoiding brushing your hair 50 times a day. Believe it when I say that the lesser you brush your hair, the more your hair will flourish. 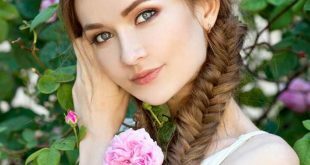 When you get hair of a certain length which always craved for, take measures to protect your hair even then so that it does not lose its luster. I know that you would love showing-off your glorious hair to whole world, you would love the feel of it on your face and bouncing when you walk on the streets, like a diva, but do not forget to be protective in how you style your hair. When your head gets brushed against car seats or even the cotton of your pillow case, it might lead to the breakage of your hair as it would retain the moisture required by your hair. Go for pillow cases made out of satin, which is much more suited to the health of your hair. Keep away from the harshness of the heat provided by products such as blow-dryers, curling irons, and normal flat irons as it acts as a catalyst in damaging your hair and destroying its texture. Minimize its usage as much as you can and go for hairstyle that does not incline towards using curlers and irons. It is extremely vital to use conditioner after each time you shampoo your hair, as it keeps your hair well moisturized. Get yourself a serum and a leave-in mousse and conditioners as well because a properly moisturized hair is not prone to breakage as it lacks dryness. 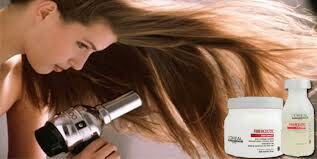 Avoid using chemical products on your hair and hence abusing its natural texture. 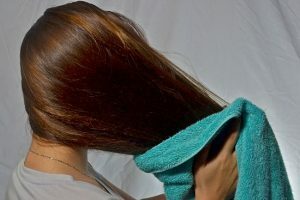 Using hair products such as hair color for dyeing damages your hair and you may lose your natural texture as a result of this chemical abuse. Few people tend to forget their natural hair and its texture as a result of getting hair straightened enumerable times. So let your hair grow back to its natural form once again and try taking care of it once again. Avoid hairstyles which affects your hair and results in its breakage. 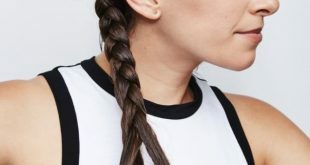 I am talking about hairstyles such as tight ponytails, buns and braids which over exerts on your hair, is extremely painful and might damage your hair. So, it is in your hands how of take care of the hair provided to you from birth, maintain its beauty and be a Goddess of Hair yourself!